No matter where you are from, your dreams are valid. 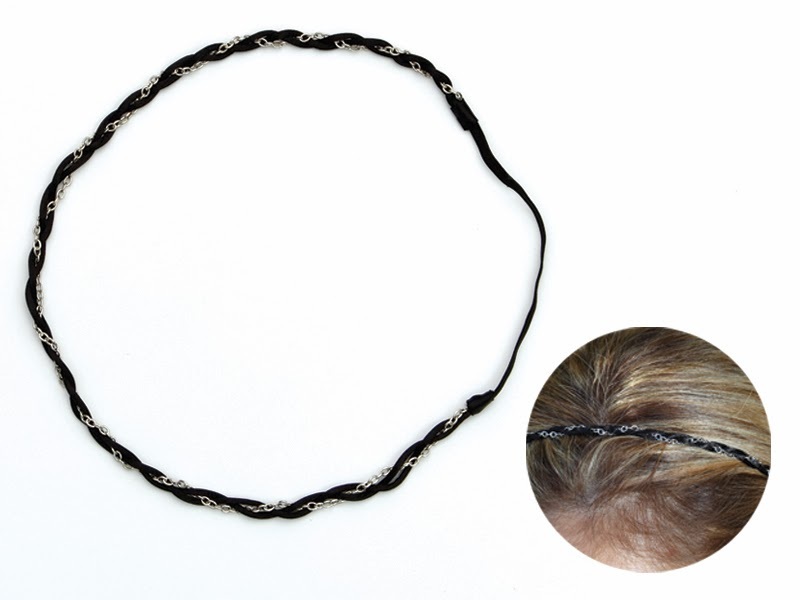 Give that missing touch to any hairstyle by adding a statement hair band. And no, we are so not talking about flower crows, because let's face it they only look good in pictures. 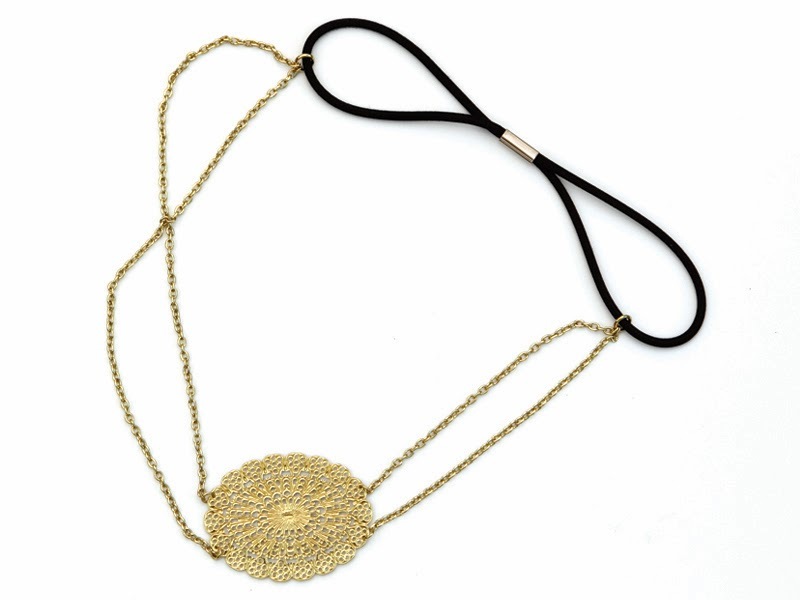 We are talking about simple yet unique pieces that will turn heads around. Need any help guessing? Check Lupita's look above and look no further. Weather you are a natural gal or a carrier of straight hair, headbands are a must on your wardrobe. 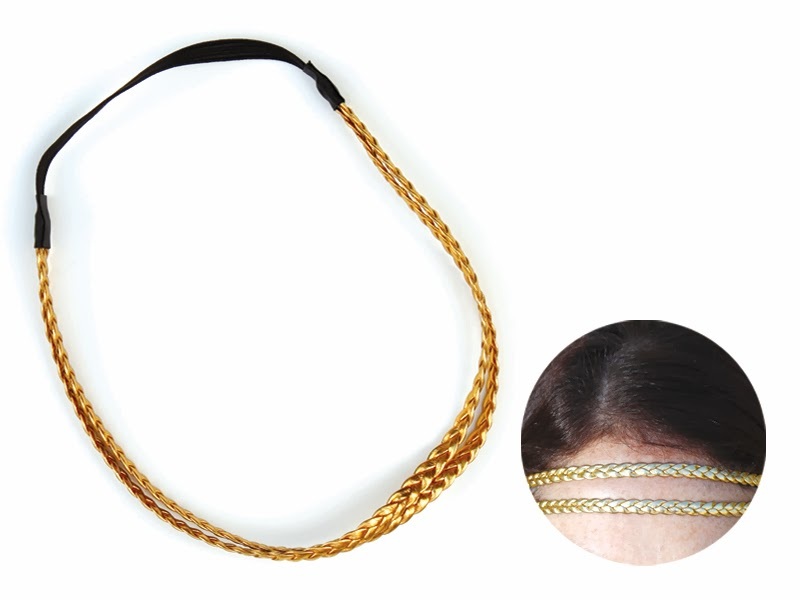 We have chosen 3 headbands that will update any hair look and will make you look like an Oscar winner. 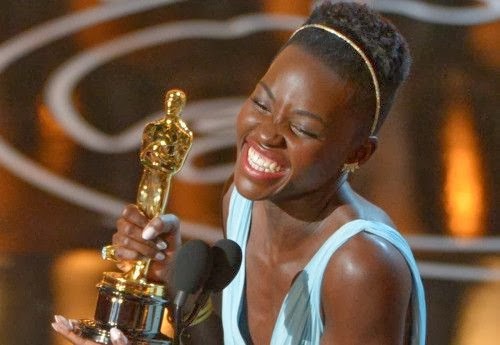 Congrats to Lupita! Thanks for reading! Where are you from and what's your biggest dream? I'm from miami, Florida and my dream is to be a doctor and find a cure for many diseases! That's great! We know that you will be able to conquer it!